Fire department logistics extends to the overall management for all the department’s short and long term materials, supplies, and assets, including checking equipment in and out for all stations, vehicles, and employees, stocking materials and supplies, ordering new items via the agency’s existing ERP purchasing system, maintaining and replacing items, and tracking stock at all locations. WISE provides the logistics system to track and trace materials, supplies, and assets with direct links to the agency ERP for managing the financial requirements when called for. What cannot be justified is creating an additional inventory system outside the ERP and duplicating the effort and functions provided by the finance department. WISE synchronizes the two systems so manual intervention for the performance of physical inventories, financial reports, depreciation schedules, closing the agency books, and decision making would be avoided. Fire departments doing all their materials, supplies, and asset tracking manually with pen, paper, Access and Excel are the norm. But, requirements dictate accurate records to be kept for items in stations and issued to employees. 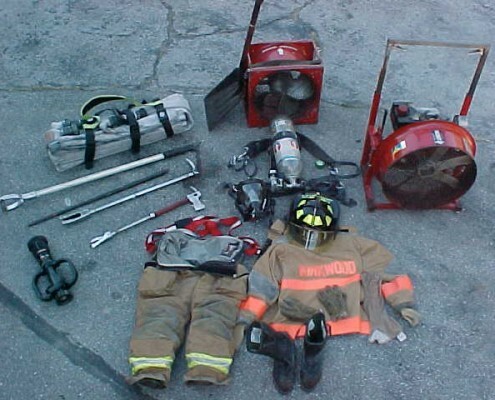 Materials, supplies, and assets range from consumable inventory to dated expiration items like the firefighters’ personal protective equipment. In addition, equipment must be monitored for scheduled maintenance and inspection, such as fire extinguishers, and batteries for electrical components. Even one person devoted to managing a logistics system in the department is too many. This function should be completely automated and require as little direct or indirect resources to manage the system as feasible. WISE provides the automation you need to ensure that materials, supplies, and/or assets is tracked in real time and the element of human error is removed from the process. In addition, data for quickly generating reports is available immediately for any facet of tracking. You never have to manually configure data or produce reports when information is needed. Automating the linkage to ERP means annual budget process and reporting is automatic and ongoing, so there is no panic time during budget cycles to get data together for budget meetings and forecasting. This means more time and resources are available for the Department’s mission to serve the public. WISE facilitates the tracking and tracing items that require detailed reporting for governance and to accurately report activity by individual fire station or supporting locations, and by each employee for both inventory and assets. This responsibility is traditionally assumed by the agency financial systems, but financial systems are cumbersome to produce up to the minute data and information for decision making and the level of accuracy is usually only reliable to the last physical inventory. 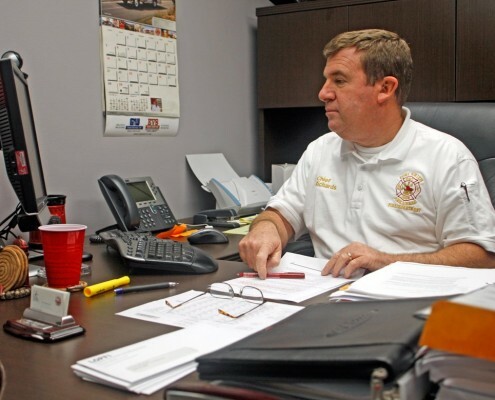 Fire departments need to interface in real time to the agency financial system (ERP) to update the financial system of all the activity and data to produce the necessary financial and governance reports without duplication of effort or adding more physical processes. WISE performs this logistics function without duplicating the inventory in the department and the financial system. WISE extends the ability to eliminate data entry with bar code technology, while not dependent on an RF (radio frequency) infrastructure, RF scanners, and barcode printers for labels located at every location where transactions take place. 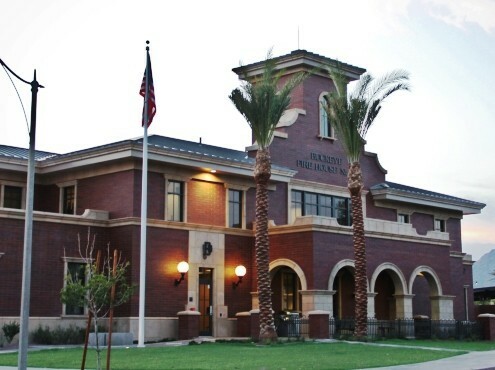 WISE utilizes smart phones, tablets, and other devices to extend the range of the paperless system to areas that normally would be inaccessible. This is acceptable for warehouse operations, but many of the transactions take place in the field or in vehicles outside the range of the RF network. Covering the entire department with RF was an unacceptable option and WISE eliminated this barrier to system deployment. WISE assumes the interface to the ERP system is also a basic requirement, and provides standard interfaces to the most popular ERP systems. WISE is One Integrated Logistics System for Materials, Supplies, and Assets. WISE Integrates to ERP where materials, supplies, and asset data accuracy is needed. WISE assigns attributes describing unique departmental Material, Supply, or Assets. WISE suggests replenishment scenarios based on consumption patterns. WISE has built in, configurable, receiving, storage,and movement rules. Dynamic Cycle Counts eliminates the need for Annual Physical Inventory. Global Web Access allows access where no RF coverage may exist. Reports and queries with security controls at every level of operation. Real Time tracking and tracing of hazardous or toxic materials. Lot, Mfg Code, Date, and Serial Number Control by Asset and Vendor.